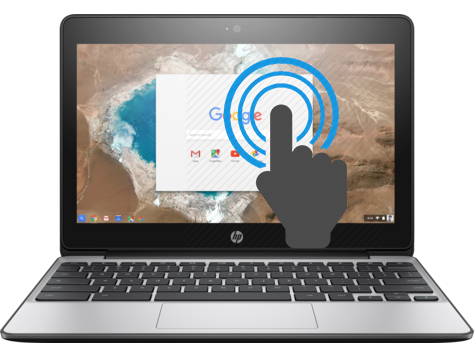 It doesn’t matter how big your school or budget is Compupac Education partner with HP and Google to provide Chromebooks and tools to engage students, anytime, anywhere. With a Chromebook, it is literally impossible for a student to lose an assignment. Even if they leave their computer at home, they can log in to their account from any other Chromebook and retrieve it within five minutes. Compupac Education are one of a few resellers to sell Chrome Management Education licences. Chrome Management is a management system integrated with Google Apps for Education that makes it easy to deploy and control settings for users, devices and apps across a fleet of Chromebooks. 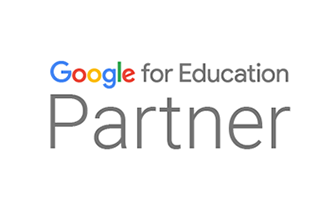 It can be accessed from your schools Google Apps for Education admin console. Because students can be some of the most demanding users when it comes to technology, HP designed the EE (Education Edition) Chromebook with students environment in mind. These Chromebooks for Education are designed to pass MIL-STD testing. With rugged construction accents like co-molded rubber edges, the device passes HP’s 70 cm drop test to help protect it from occasional bumps with lockers and drops from desks. They boot in less than 10 seconds and resume instantly – eliminating the typical downtime wasted while traditional computers start up and connect to a network. Customize your Chromebook with the latest apps, tools, extensions, and themes, anytime, from the Chrome Web Store. We try and focus on reducing the long-term ownership costs when deploying Chromebooks with the management console. There are no real technical capabilities required to set-up and deploy the new system. With just a few clicks, school IT administrators can update settings for the entire fleet of Chromebooks – whatever the size – pushing or removing web applications and enforcing safe-browsing policies for all users. You can set them up in minutes and centrally manage 10 or 10,000 devices across your school or county. Chrome Management is very easy to use. This can be seen in the user-friendly interface that Google Apps for Education admins are already familiar with using. Security and control are very important for schools, so Chrome Management is built to allow a flexible approach for user access. This way each user gets more of what they need, and less of what they don’t. With an increase in mobile usage and wireless access, schools are becoming more and more cloud-based. Chrome Management now allows administrators to control and manage their systems anywhere, at any time. Managing Chromebooks with Chrome Management eliminates time-consuming administrative tasks such as application instalment, patches, OS updates, and annual reimaging. Schools can save time and effort, and reduce the need for IT maintenance with Chrome Management. This adds up to huge potential savings over a 3-year period.